Scoop has just launched Section Sponsorships on the top three sections of Scoop.co.nz. This is a new way for like-minded organisations to gain brand exposure to Scoop’s high value audience of 500,000 monthly readers, and ensure the survival of Scoop’s vital independent news service and infrastructure into the future. Why Scoop is Launching Sponsorships? 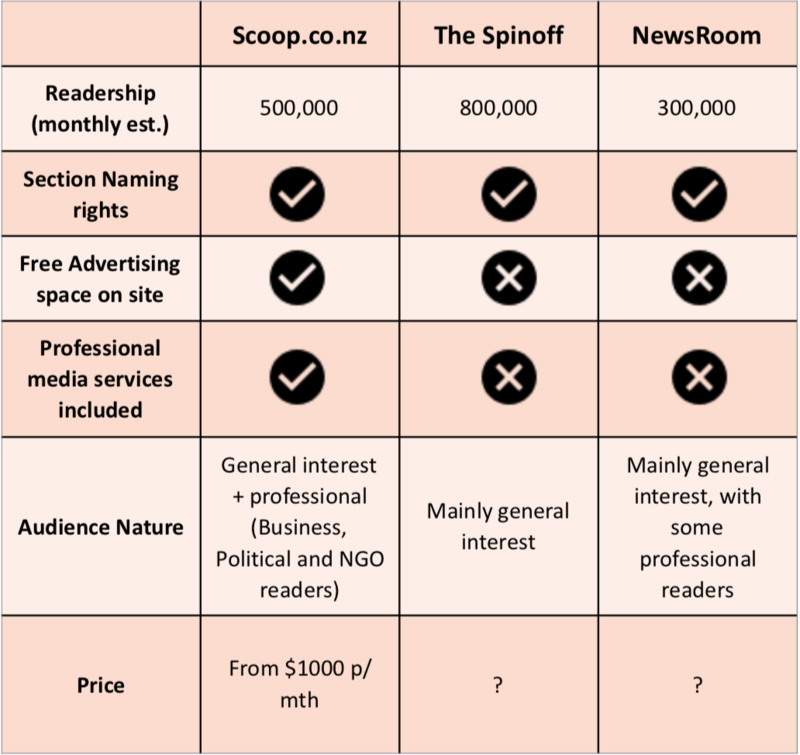 Scoop watched with interest when fellow independent NZ newsrooms pioneered the sponsorship model. There are now quite a few other indies now using this approach including the Spinoff, Newsroom, Vice, and Idealog. In fact Scoop seems to be very much the exception, given that we have not adopted corporate sponsorship to date and have also drastically decreased our reliance on advertising income. We admit, we were initially slightly sceptical and hesitant to follow this path due to the importance we place on our independence and editorial control. 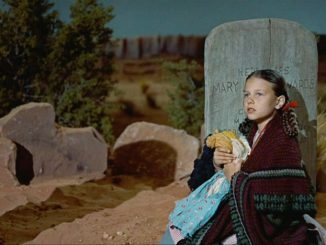 Furthermore, we had, and still do have, very high hopes for our innovative ‘Ethical Paywall’ model by which organisations are obligated to purchase a ScoopPro license to use Scoop professionally. However, three years on from instituting this model, we are still finding it very difficult to convince some organisations to pay for something that they can access for free. We have been steadily growing this income and the valuable media services we provide to the now over 200 ScoopPro companies. In the face of a severe cash crunch at Scoop due to slower than expected growth in ScoopPro licensing sales, we have recently made a decision to explore the sponsorship approach as an adjunct to the ScoopPro model at least in the interim. This additional revenue source will provide the funding to allow us to continue developing and refining this ScoopPro service in order to attract more compliance and offer more features of benefit to our valued ScoopPro clients. This sponsorship approach also makes sense, since we are already building very strong relationships among a number of the early adopters of ScoopPro. This sponsorship approach presents an opportunity for us to build even closer ties to keystone supporters of the Scoop endeavour and to collaborate with them on a content development and strategy level. 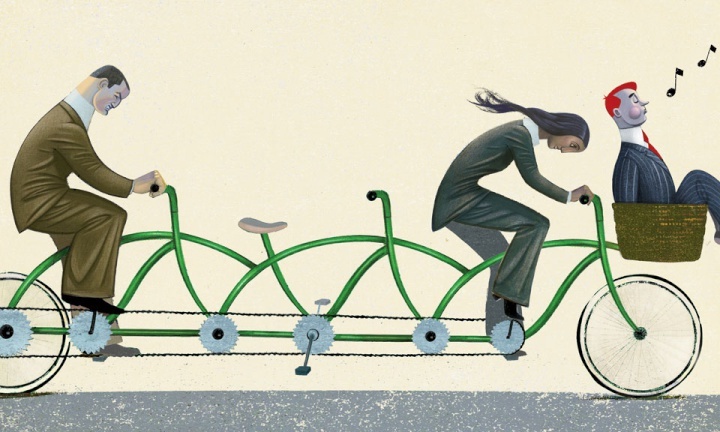 There are very real concerns to be considered and addressed for news media organisations when embarking upon the fraught journey of corporate sponsorship. 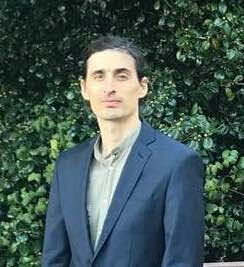 NBR NBR’s former head of digital Chris Keall, outlined his concerns about the perceived conflict arising when Newsroom broke the Russell McVeagh/Victoria University internships sexual harassment story. Two of Newsroom’s major sponsors are Victoria University and Law firm Bell Gully, which has also been involved in in an inappropriate workplace behaviour scandal; read Bell Gully confirms 'incident'. In this excellent four-part discussion of New Zealand media funding models on StopPress, Erin Mckenzie, Keall states that he doesn’t see corporate sponsors as the way to go. Despite the reassurances that are given in contracts, Keall tells Mckenzie we have to accept that the only reasons corporates offer the funding is because they believe they will get something favourable in return. Keall also outlines a number of examples from NBR’s past experience of New Zealand corporates who don't act like grown-ups. 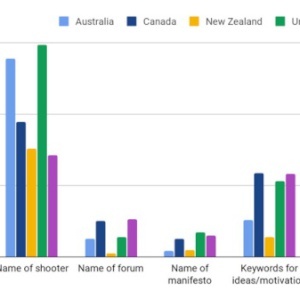 However, over the past few years since a number of New Zealand newsrooms adopted and pioneered the sponsorship model in New Zealand, it has become clear that if done right, the model works. 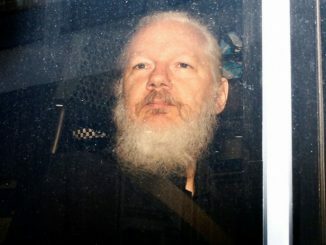 There has been no serious indication or allegation of any editorial manipulation as a result of any of these newsrooms, including in the Russell McVeagh case. A number of people expressed similar sentiment via Twitter. Sure there is always a danger of corporates attempting to push publishers around, however, it appears that it is simply up to the publisher to ignore and expose such pressure publicly as NBR have clearly done. The worst that a sponsor can do is to pull their sponsorship, which is hardly a good look for them in a PR sense, especially when dealing with a media organisation with the power to expose such abhorrent behaviour. Call me naïve, but in today’s world of PR savvy corporates and omniprescient social media, behaviour of the old-school corporate type outlined by Keall is, I would like to think, far less common and would be akin to commercial self-sabotage. This criticism of sponsorship from Keall, appears to come down more to the NBR being committed to the outdated business model of a hard (AKA “unethical”) paywall, rather than any real substance to the claims. It appears that so long as the newsroom is prepared financially for the sponsorship arrangement to end if necessary and will always choose integrity over the money (as NBR apparently did in every one of these examples) then this ethical issue is not insurmountable. McKenzie also quotes TVNZ head of news and current affairs John Gillespie on the point that selling sponsorships is more than just a financial transaction. The above discussion indicates that this comes down to choosing sponsors wisely and setting strong ethical boundaries from the outset. Scoop, as a Non-profit company owned by the Scoop Foundation for Public Interest Journalism and a member of the Enspiral ‘social impact’ network, has certain ethical standards we adhere to in all of our business dealings. As a result, we will be extremely careful to ensure that we align with likeminded brands who meet these standards and are not, for example, engaged in activities that are damaging to the social fabric, environment, freedom of expression or public good in New Zealand. In light of this discussion, Scoop will also ensure that we set clear boundaries at the outset when entering any sponsorship arrangement. To further this end, we have set out the following principles by which our Sponsorship arrangements will be governed. 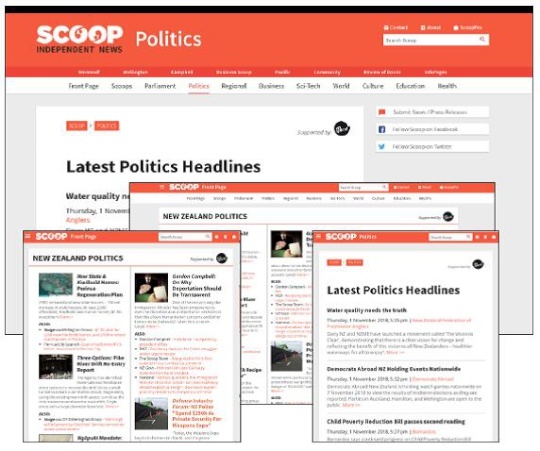 • Scoop will not take sponsorship money from businesses engaged in activities that are damaging to the social fabric, environment, freedom of expression or public good in New Zealand or elsewhere. • Scoop will always clearly disclose when a section or piece of journalism has been produced with the financial support of a partner or sponsor or where content is ‘paid content’ or ‘advertorial’. • If we feel inappropriate pressure is exerted by a sponsor on the editorial independence of Scoop or a sponsor’s behaviour breaches Scoop’s ethical standards, we will notify the sponsor of our intention to terminate the sponsorship arrangement immediately unless the pressure ceases immediately. Vital News Media information must be freely and equally accessible to the public in order to support a more equal and democratic society. 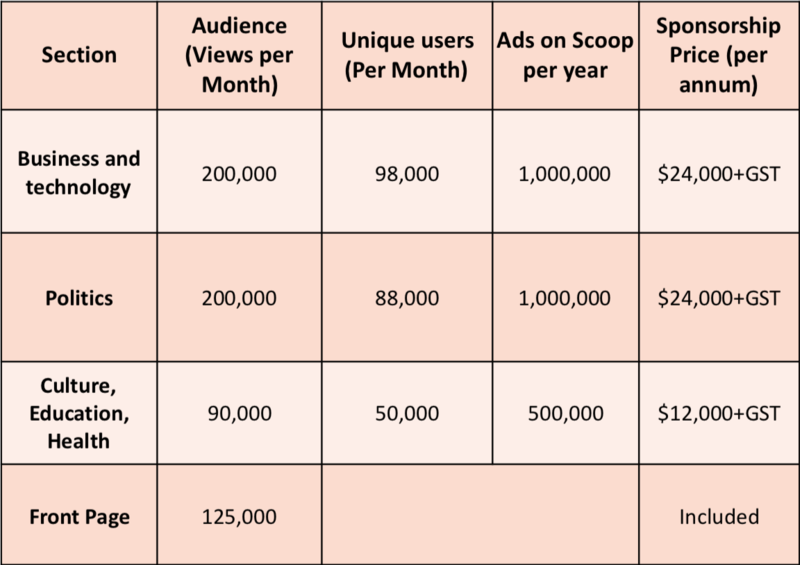 Scoop has instituted the innovative ScoopPro Model in order to ensure that commercial readers pay to maintain this service. Being associated with a pioneering media organisation addressing the media crisis head on with such innovative approaches to ensuring the public access to public interest media, will be an extremely beneficial positioning step for those organisations that claim these sections. Scoop is a part of the Enspiral Network of impact oriented ventures and freelancers which has improved and decentralised organisational management and practices. We have adopted from Enspiral, a commitment to being a participatory and non-hierarchical organisation with collaborative work methods and transparent communications and finances. We hope to work closely with sponsoring organisations in an open two-way conversation to receive ideas, input and creative inspiration on content and related strategy to make this sponsorship arrangement work most effectively for you and for us. We guarantee that working together, we can have a greater impact for the good of the public interest and independent media in Aotearoa than apart.